One thing we're particularly proud of at Luce & Hawkins is serving our own butter and salt. It's a small but incredibly important detail that when focused on, can be very rewarding. When you think about it, it just makes sense. Why wouldn't a restaurant with access to good clean sea water (right down the street) and "just from the cow" fresh cream, not be making their own butter and salt? The news is spreading, and I believe that it's only a matter of time before other NY restaurants and the East Coast in general begin to ask themselves the same question. Why not? 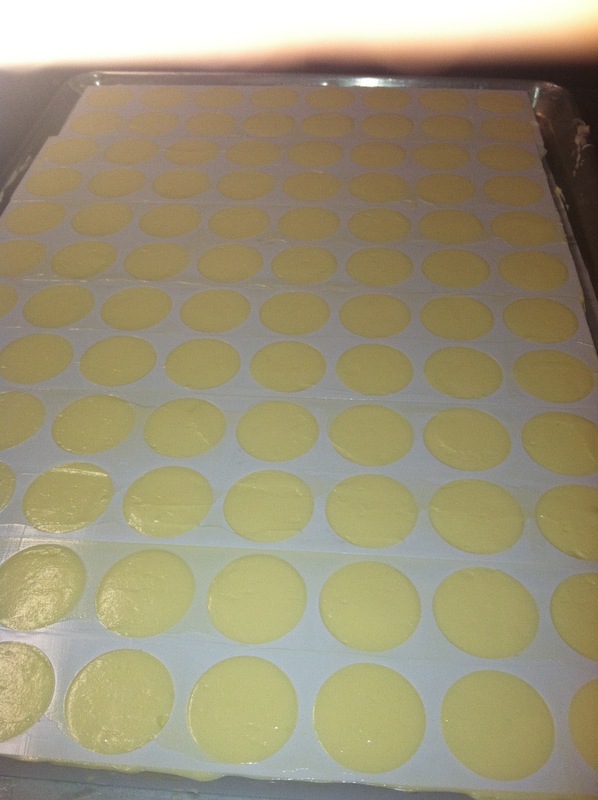 A local farmer (literally a minutes drive from the Inn) has agreed to make the butter on a larger scale to Chef Luce's specifications. 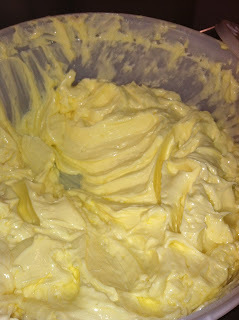 The butter is cultured which means it is created from fermented cream. 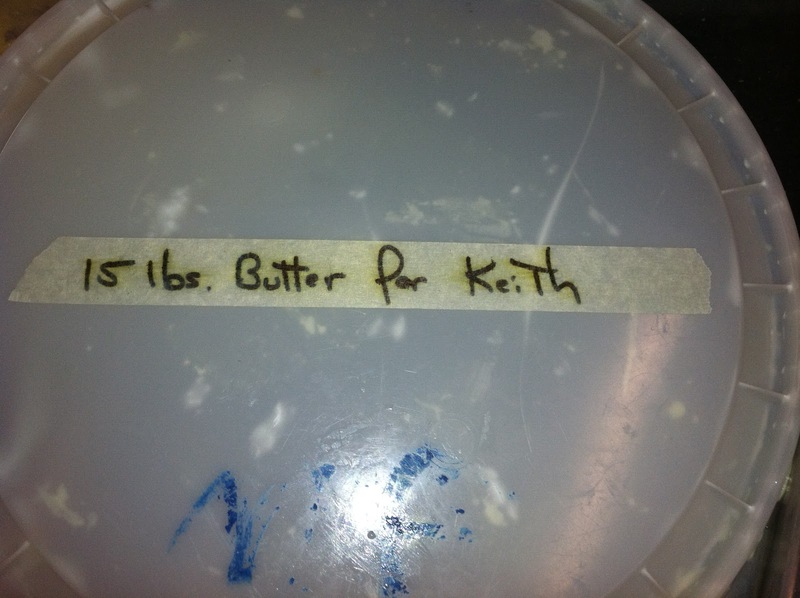 A special type of bacteria culture is added to the cream to encourage ripening and flavor. Because it is ripened, cultured butter contains an extra dose of microorganisms making it a probiotic food. 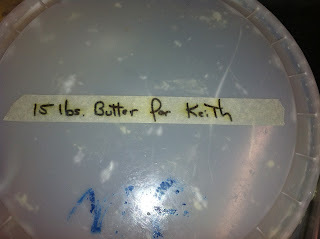 The only down side to cultured butter is its high fat content. It has about 5-10 percent more butterfat per serving than sweet cream butter, but remember it does contain those helpful microorganisms. The good might just cancel out the bad as long as you use butter in moderation. 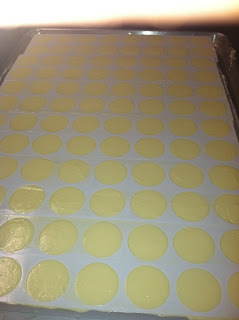 The butter is slowly softened before being piped into cylindrical molds. 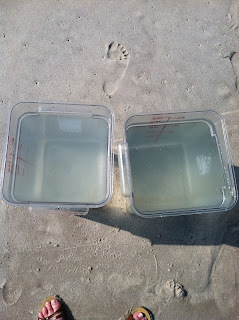 As for the salt, gallons and gallons are collected from the three bodies of water (sound, bay, and ocean). The water is boiled down for hours. As the water reduces, it is brushed onto a textured surface - we use a metal plate wrapped in cheesecloth. This mimics the scraping of the salt fields in South America. Check out this excellent video on that process if you're interested. Also, local paper 'The Suffolk Times' recently picked up on the story and wrote a nice article: Read the article here. As they say, the devil is in the details. And if that's truly the case, then I'd say we're doing alright here!